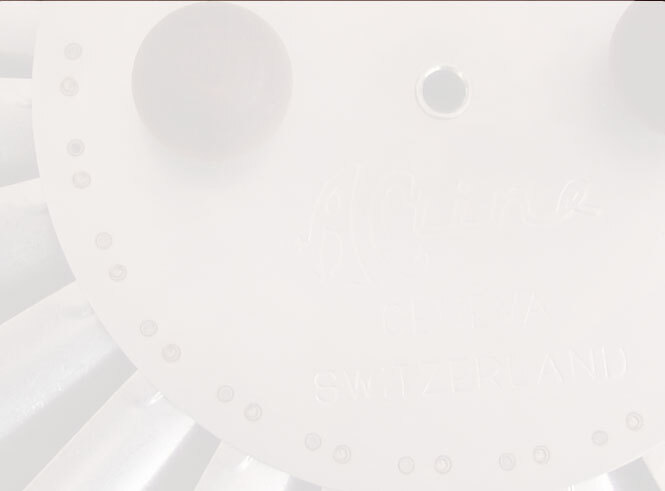 The KipGrill® is a class I quality product and become manufactures in Switzerland. By increasing sales of the KipGrill®, nationally and internationally, we are in search of sale points which promote and sell the KipGrill®. By a ongoing quality control, a constant quality is provided. 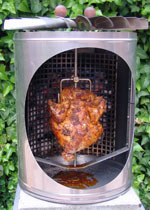 KipGrill® provide its products from stock. For this reason it is possible short use and directly be able delivery periods foresee in the need of the customer. For further concessionnaire information you can fill the form below or contact KipGrill® by phone. Phonenumber 0031 03 41 26 68 85.